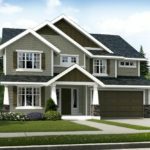 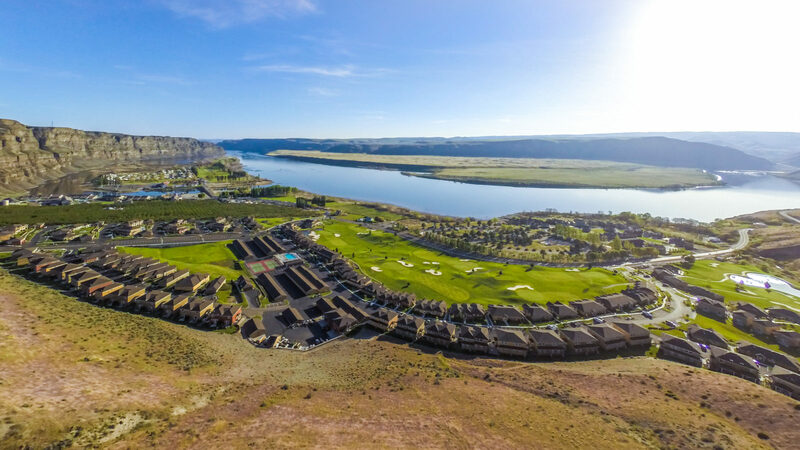 The Estates at Crescent Ridge Ranch – new single-family and attached resort homes in Crescent Bar, WA. 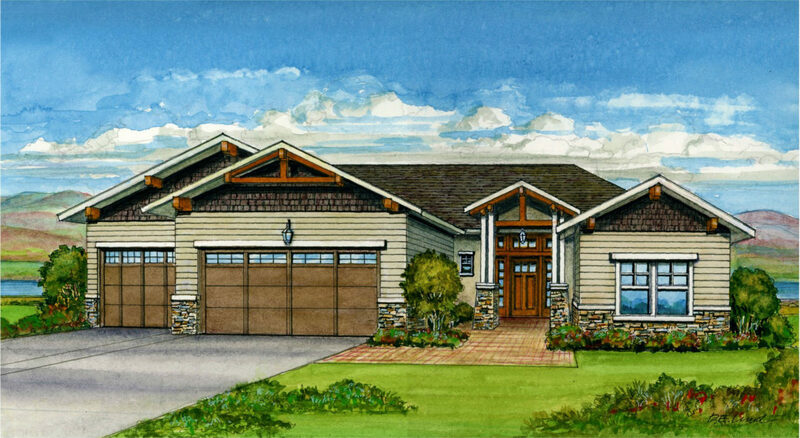 Now under construction and selling in Crescent Bar, WA, this community of new single family and duplex homes was designed to target vacation and retirement/snowbird home buyers. 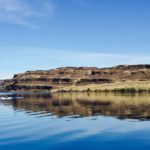 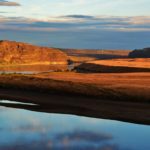 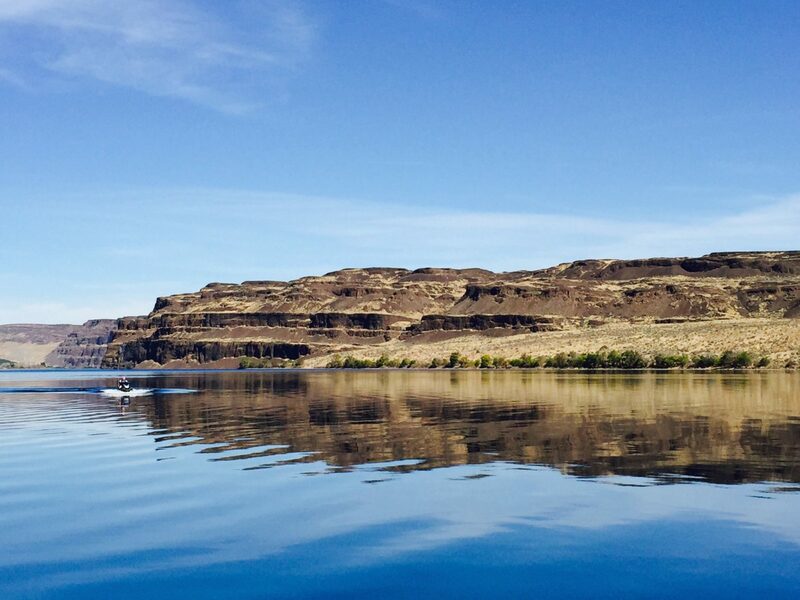 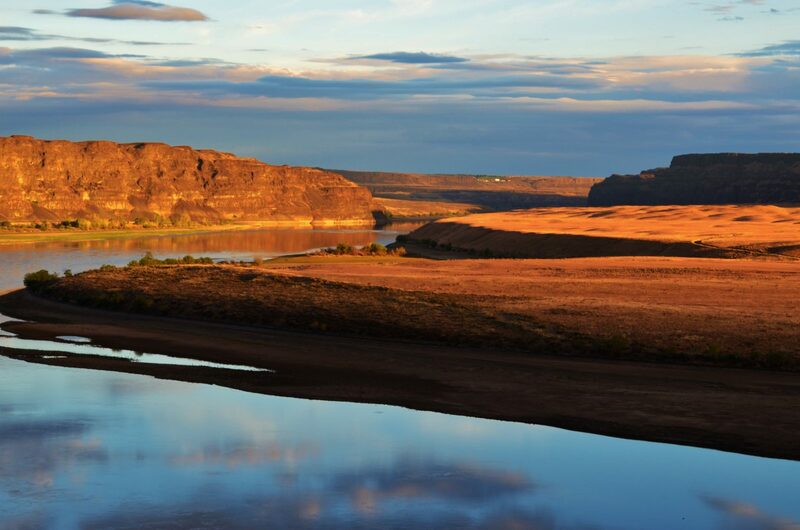 Crescent Bar is a popular summer destination in Washington State, located on the Columbia River with 300+ days of sunshine a year. 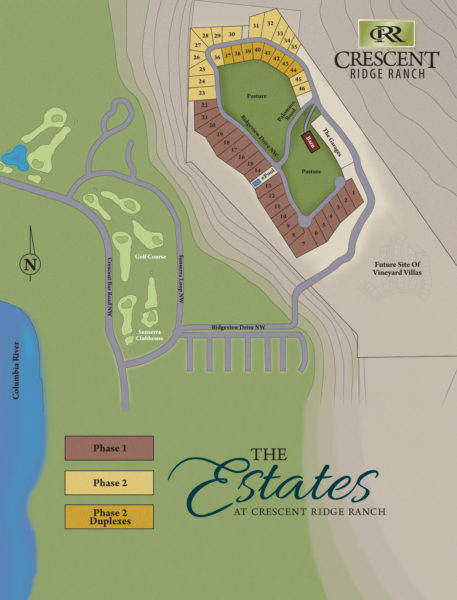 Crescent Ridge Ranch is a multi-phase, 120-acre gated community perched above Crescent Bar with 360-degree views. 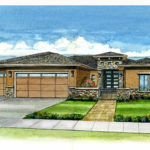 The developer is working with Matrix Real Estate broker Faye Torgerson on the sales and marketing of this community. 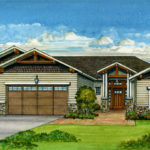 We are pre-selling homes and lots from a sales office and model onsite. 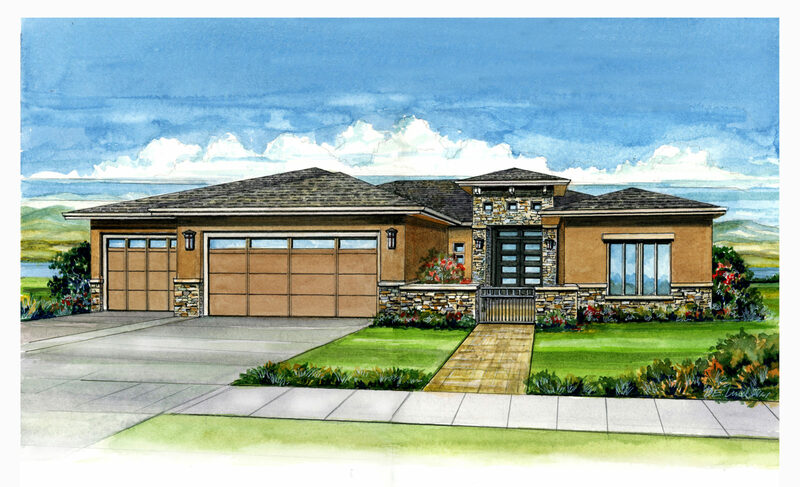 Buyers have a choice whether to build their own home or work with the developer’s builder and architect. 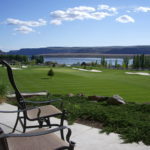 Onsite amenities include a cliff-side pool and spa, horse stable with pasture and riding arena.